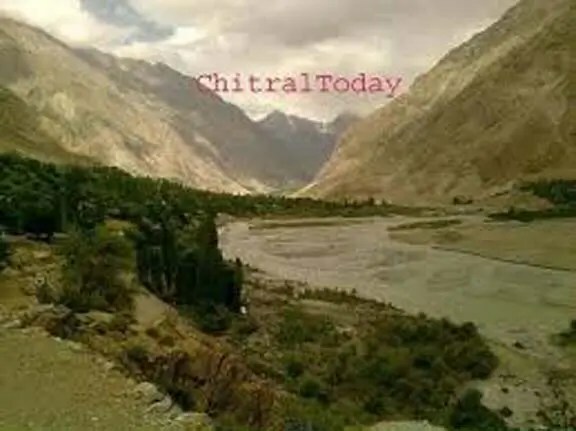 YARKHUN (CHITRAL): The valley of Yarkhun has been cut off from rest of the country due to blockade of roads. The residents told chitraltoday.net that the only road to the remote valley was cut off at Ughgiak Gol near the newly-built bridge due to avalanches after the recent rains. They said bulldozers were needed to remove the hundreds of feet deep avalanches and reopen the road. The residents said they were facing hardship in travelling to and from the valley. A few taxi drivers stranded in the valley are taking undue advantage of the road closure and charging exorbitant fares from the passengers. The residents called upon the government to direct the authorities concerned to reopen the road without further delay.